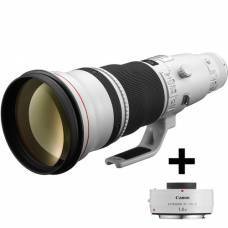 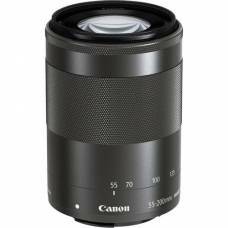 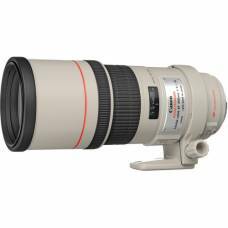 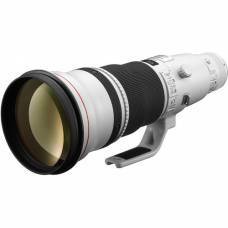 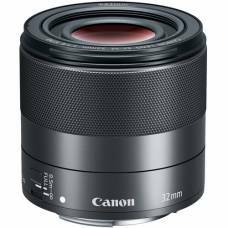 The Canon EF 300mm f/4.0 L IS USM lens is an L-series telephoto lens that is the ideal lens for any sports-photographer. 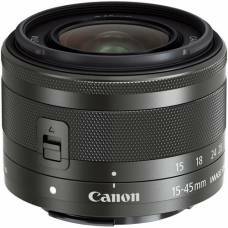 Capture dramatic landscapes with this ultra-wide angle zoom lens, compacting enough to carry with you on your excursions. 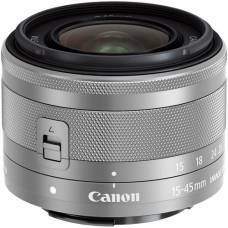 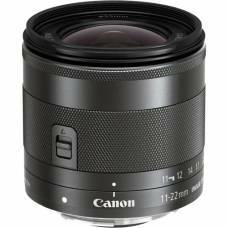 This standard zoom lens for Canon M-series mirrorless cameras is perfect for landscape to portrait photography. 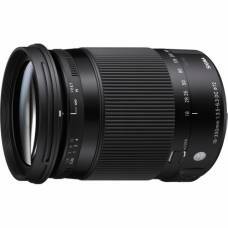 This EF-M 55-200mm IS STM allows you to bring distant subjects closer ideal for wildlife, sports and travel photography. 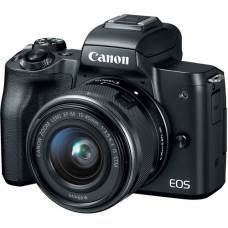 A stunning mirrorless camera with a light-weight design with absolutely no compromise in performance. 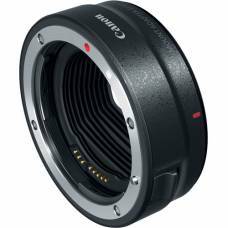 Lightweight, compact lens adaptor for EF / EF-S mount lens to EOS R mirrorless digital camera. 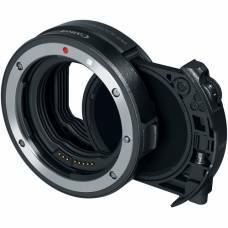 Designed for attaching any EF or EF-S-mount lens to the EOS R mirrorless digital camera. 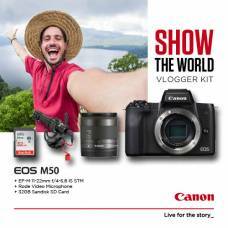 The perfect camera for videographers on the move thanks to its lightweight design and 4K video. 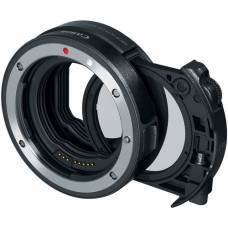 4K video in a compact, lightweight body perfect for videographers on the move. 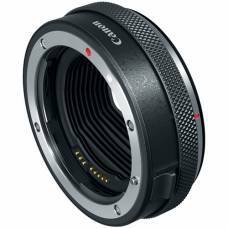 An all-in-one zoom for APS-C cameras providing Canon EF-Mount users with a 27-450mm focal length.